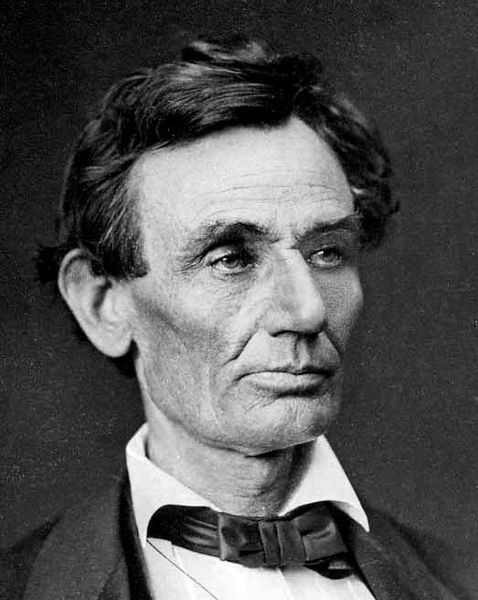 Abraham Lincoln photographed in 1860. Within the year, Lincoln would be struggling to preserve the Union and protect and uphold the Constitution. He would find that reconciling the two tasks was not easy.